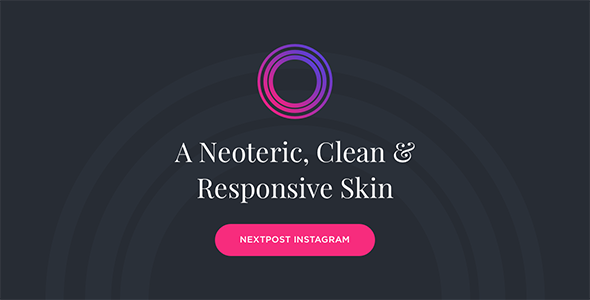 Neptune is a responsive skin only compatible with Nextpost Instagram. Easy to use, easier to install and customizable. It’s an excellent choice for using Nextpost with the Extended license.